Paramore is an American alternative rock band that formed in the early 2000's in TN. 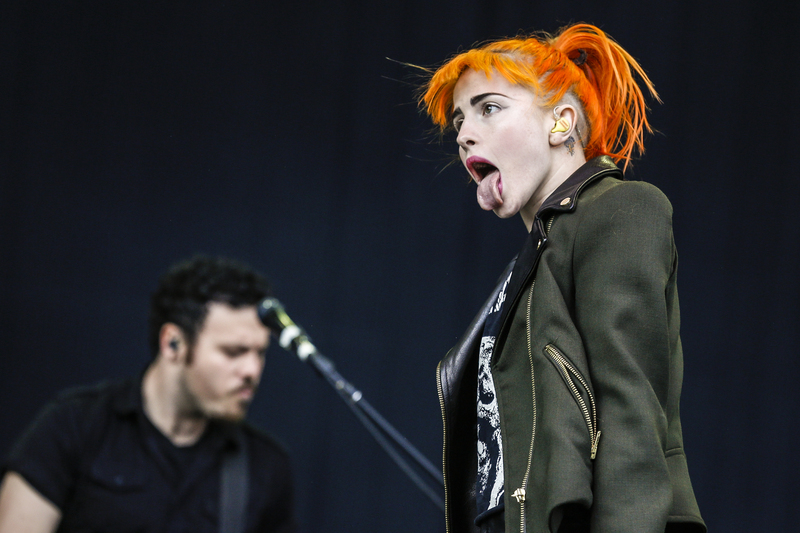 The band consists of lead singer Hayley Williams, Zac Farro on drums and Taylor York on guitar. From their beginnings on the Fueled by Ramen label Paramore has been knocking out hits left and right. From songs like "Pressure" to "Misery Business" Paramore has a plethora of music that can get any crowd at a concert singing and jumping along. Now with the release of a 5th studio album, "After Laughter", Paramore is about the hit the road again for some live shows. Catch Hayley and the rest of Paramore live and on stage at any of their upcoming concerts. Find seats today to any upcoming concert and buy tickets through Rad.Tickets today before they sellout.